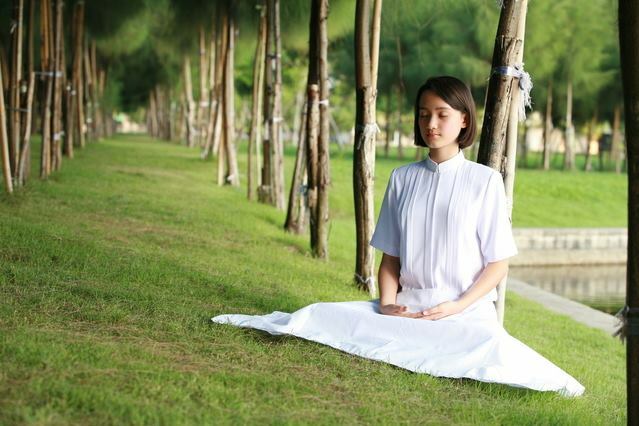 Mindfulness is an ancient practice exquisitely illustrated by the Buddha long ago and expounded upon today by modern doctors and teachers such as Jon Kabat-Zinn, S.N. Goenka, and Thich Nhat Hanh. By employing the simple technique of being watchful moment to moment and breath to breath, we can detach from habitual stress-heightening reactions and develop new and practical insight into the ever-present center of our being. In this course, we will learn and practice various mindfulness techniques that will teach us to gain discernment and insight into what is happening both externally and internally in each moment. Please bring a yoga mat and a bag lunch.